Welcome to the web site for the Oxford Scandi Session. 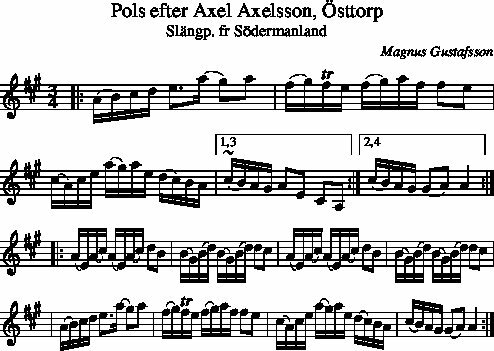 We get together at the Port Mahon, St. Clements Oxford at 8:30 PM on the third Monday of every month, to play music from the Nordic region. That includes quite a lot of Finnish music, which is not actually Scandinavian, but is very much part of the same cultural watershed. Feel free to drop in any time if you wish to join in on the session, or even just to listen in. All sorts of instruments are welcome. Right now we have a mix of fiddles, nyckelharpa, accordions (various sorts), flute, harp and occasionally even cello. 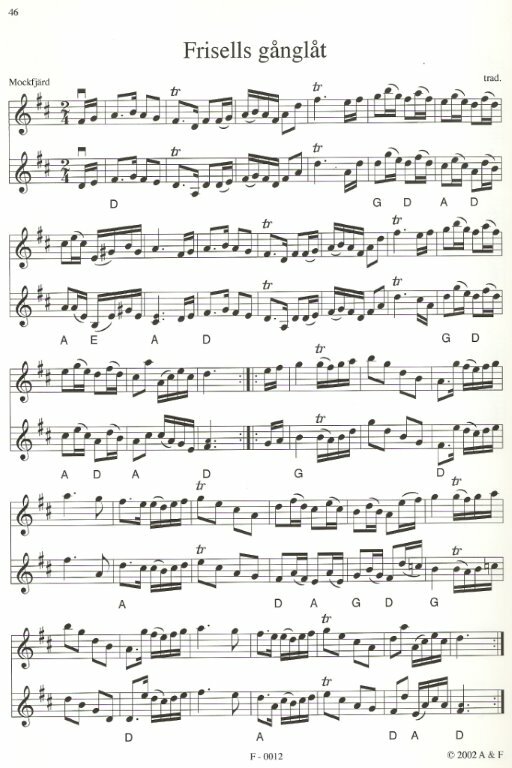 The best way to get an idea of the kind of music we play is to look over the Tunebook. This isn't a comprehensive list of everything we play, and new tunes are often spontaneously introduced at the sessions, but if you learn some of the tunes in the Tunebook you will be guaranteed to be able to play along. If you have a suggestion for a tune to be added to the tunebook, please send it here. The leader of the session is Ed Pritchard. If you have questions, or would like to be added to the Scandi Session mailing list, please contact him here. Right now, this is a fairly bare-bones site set up to have a place to make our tunebook available, but eventually it will be prettied up, with photos, news, recordings and event listings of interest to people with an affinity for things Nordic. 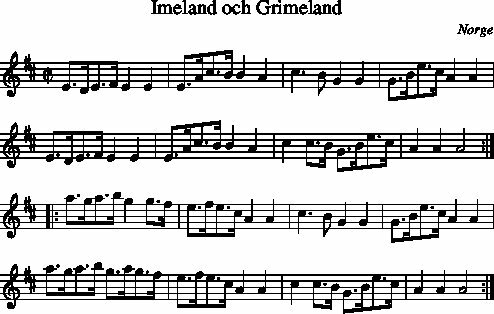 Good placed to find lead sheets for folk tunes of all types are abcnotation, FolkWiki (mainly Nordic), Folk Tune Finder, and The Session (mainly celtic, but a mix of nordic stuff in there, too. Polska efter Byss-Kalle Check out the jazz version by Jan Lundgren! 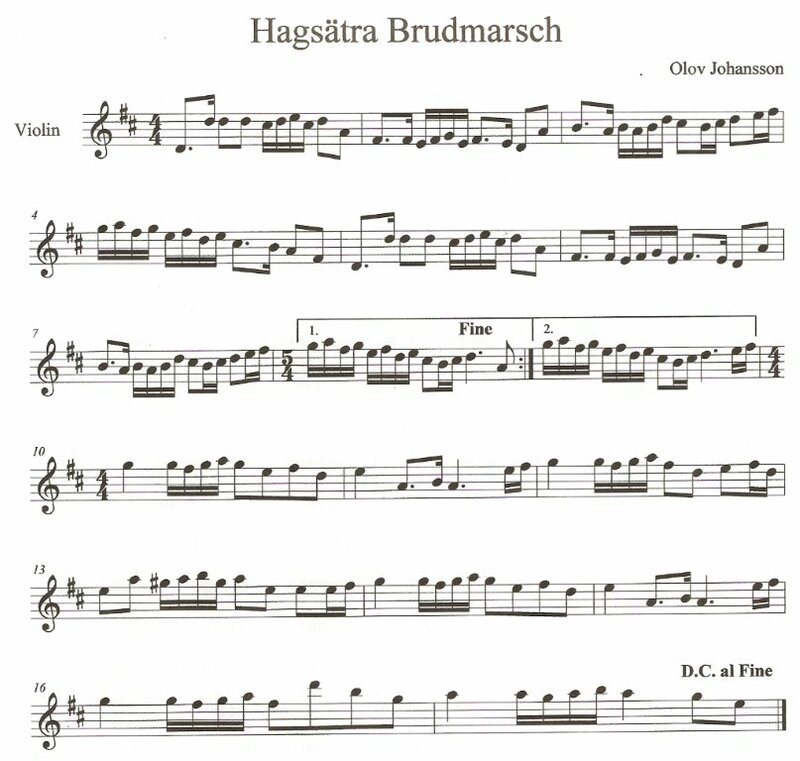 Livet i Finnskogarna(vals) This tune is the basis of the bluegrass tune "Mockingbird Hill." Finnskogarna ("The Finnish Woods") are in Norway. 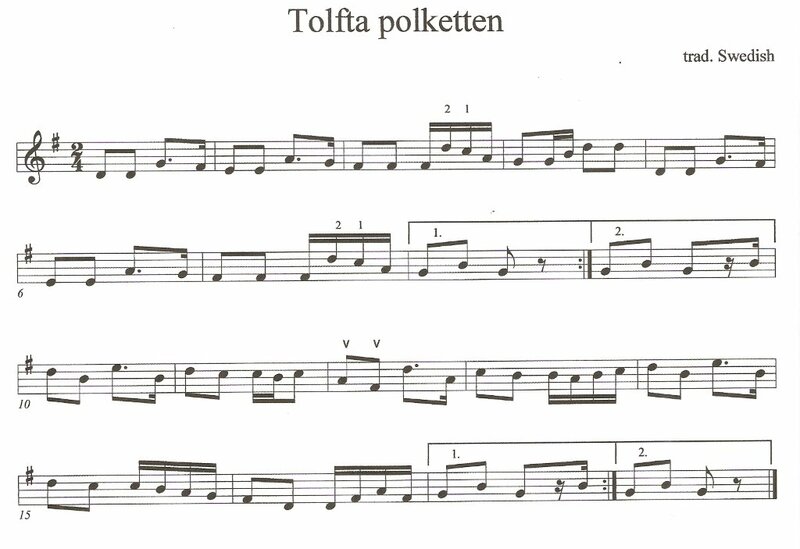 Josefins Dopvals A lovely waltz by Roger Tallroth, composed for his daughter's christening. This has been recorded by Väsen, among others. Konstan Paremppi Valssi From Konsta Jylhä, who also wrote Akuvalssi. The title means "Konsta's better waltz," but we don't know what is best (parasta) waltz is. Ellin Polkka Performed by the incomparable Kalaniemi here, or by Viola Turpeinen (queen of Finn-American accordion) here. Severi Suhosen Jenkka Severi Suho is one of the characters played by Finnish actor/accordionist Esa Pakarinen in various Reino Helismaa lumberjack movies. The lyrics (loosely translated) imply "the girls are out to get you." Watching the ladies of the Helsingin Kaksirivisnaiset play this sort of gives you the picture. Satumaa "Fairyland" -- Finland's favorite tango. Täysikuu (Under Fullmånen). This is an old classic, composed by Toivo Kärkki wih words by Reino Helismaa. There's a 50's era cover of it by Olavi Virtta here, and a more recent version by Maria Kalaniemi and Tango Orkesteri Unto here . A version also appears on Kalaniemi's Swedish album, Vilda Rosor. 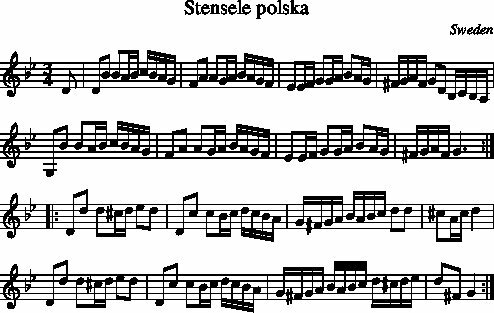 Boeve's Psalm -- This was composed by Lars Hollmer, but I have categorized it as Finnish because it has been widely performed with Maria Kalaniemi's group, Accordion Tribe. 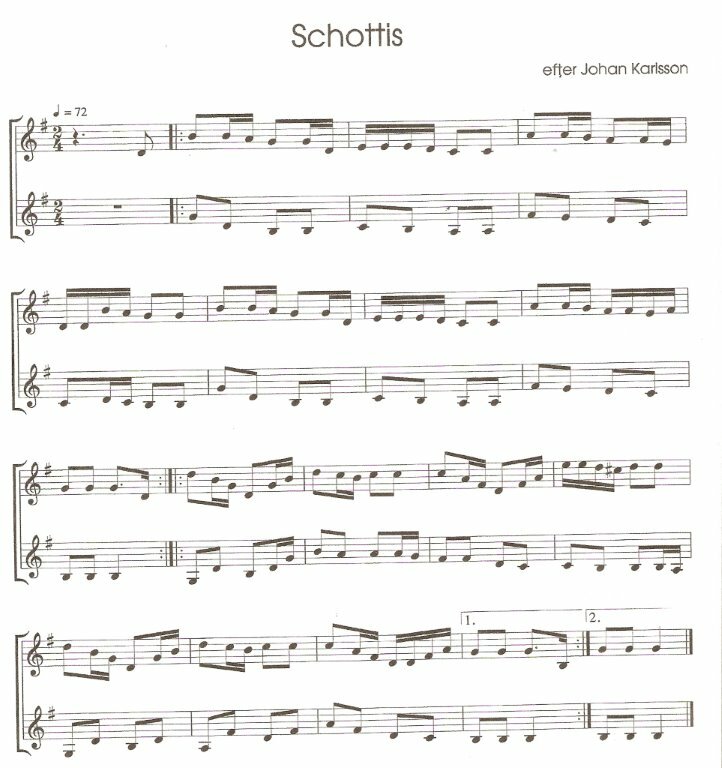 It's a haunting melody; something very like it appears in the first funeral scene in the great accordion movie Schultze Gets the Blues; the bass line is unmistakable, but the melody line isn't quite the same and it doesn't get a mention in the music credits. This solo version by Guy Kucevsek is a good way to get a feel for the piece. The left hand can be played on the bass and contrabass rows of a standard stradella box, but takes some getting used to; I'll try to annotate some chords at some point as an alternate approach. 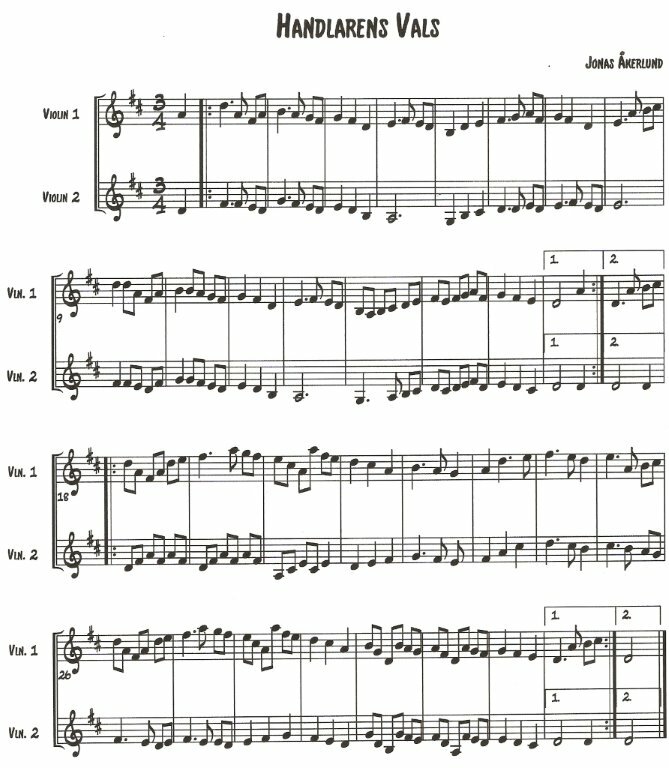 This is really written as an accordion piece, but I think it could work well with fiddles too (version with cello here). 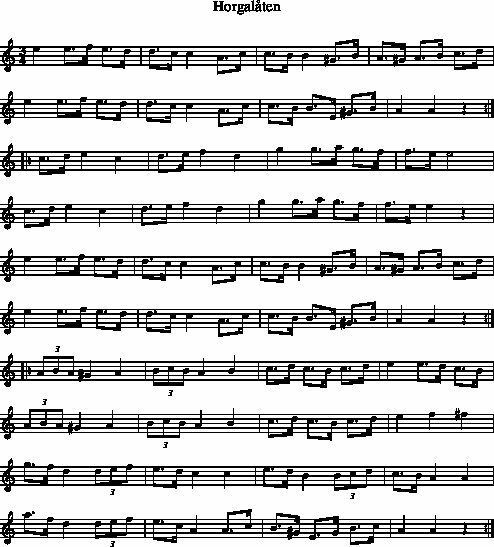 The sheet music I posted is in a rather oddball key (F#M), and I'm working on a version transposed to G-major. 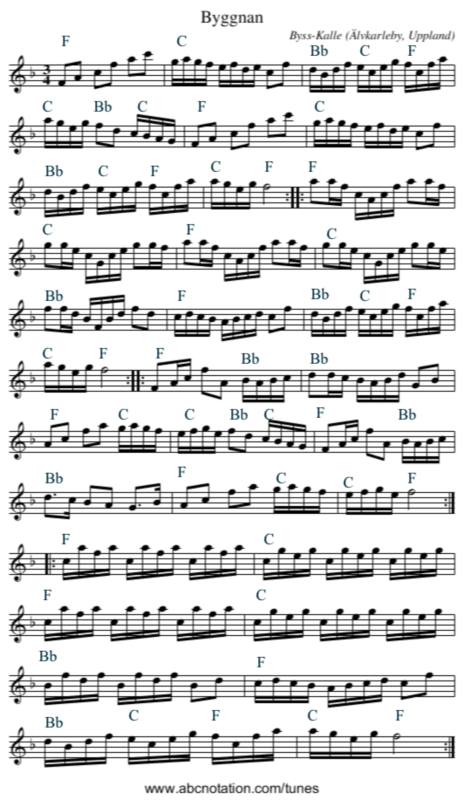 It's a pretty simple melody, so you may be able to transpose to G "by ear" easily enough. I think G would be a lot easier for the fiddlers. There's an accordion tutorial on this tune in G here, which has some great tips on how to handle the left hand part (the hard part for accordionists). 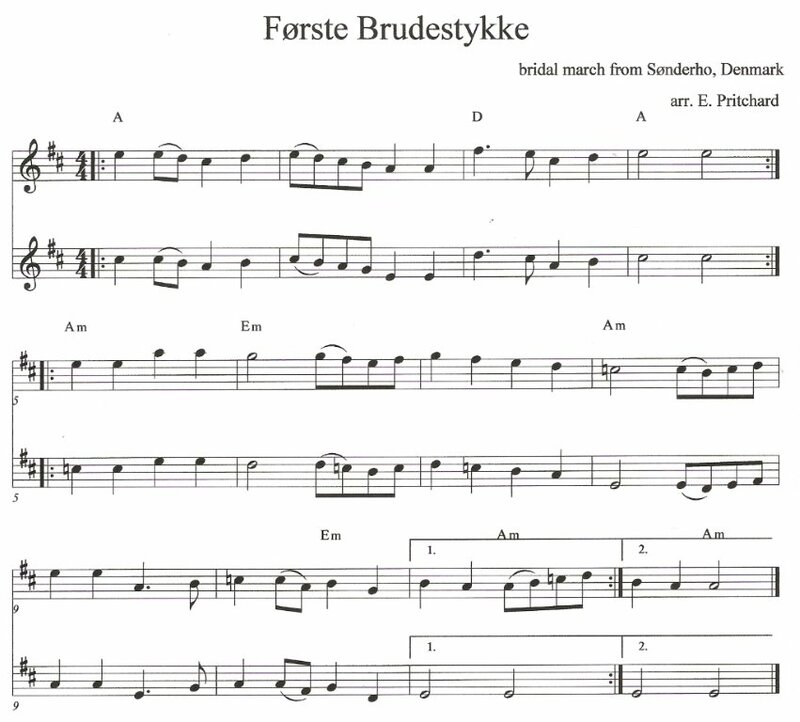 It's in German, but not hard to follow from the video and the sound of the music -- though it helps to know the names of the chords in German. When 10 o'clock rolls around at the Scandi Session, Ed hands out sheet music for a new tune, which we learn by sight-reading or just listening to the others until we get the hang of it. 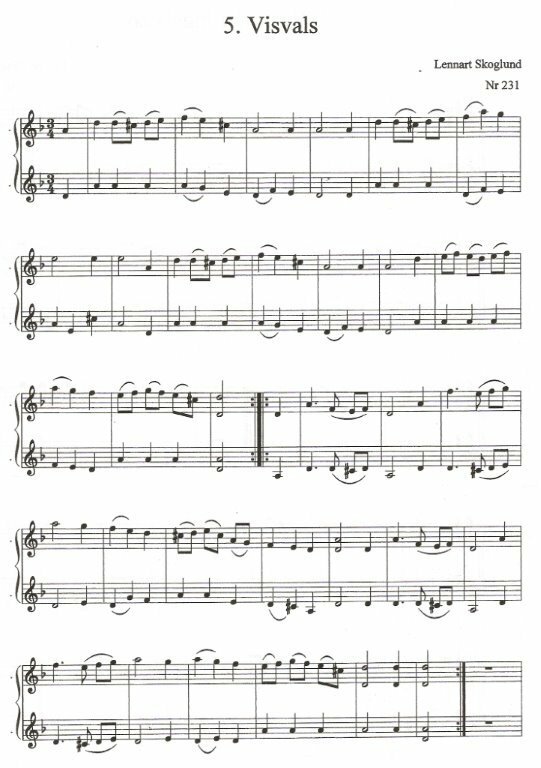 A lot of these have nice harmony lines, so please do feel free to give them a go. Some of our 10 o'clock tunes are archived here. At some point, if they become popular enough, they'll be promoted to the main tunebook. Grind-Hans Jässpödspolska: Version with chords here, Ed's 10PM version with harmony here. "Jässpöd" is Dalarna dialect for "Gästabud." The great English melodeon master Andy Cutting did a cover of this as CEG . Played on fiddles here, or with fiddle and accordion here .